A growing body of research finds disproportionately high rates of sexual assault among servicewomen. Another new VA study found that women of most age groups had higher odds of sexual trauma, sexual harassment, and physical victimization while in service.3 The most pronounced differences were observed in middle-aged women, who had a sexual assault odds ratio of 3.81. 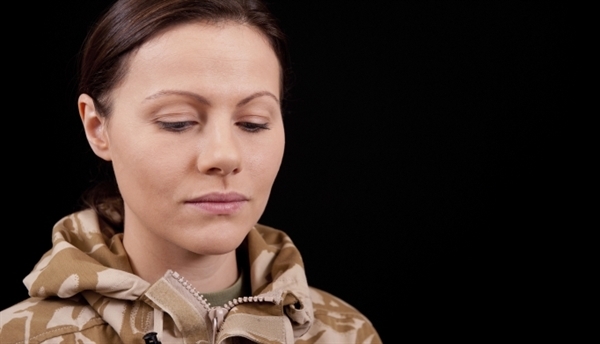 “Rates of sexual assault against women—both during military service and in civilian life—are disturbingly high, and the reasons why are unclear,” study co-author Carolyn Gibson, PhD, MPH, a women’s health research fellow at the San Francisco VA, told Psychiatry Advisor. “Sexual assault is typically an expression of dominance and control, more likely to occur within the context of an accepted culture of sexual harassment and devaluation of women,” she explains.